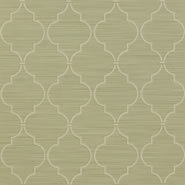 A simple contemporary trellis that uses the Kenton plain as its ground. 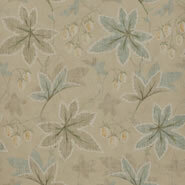 The harmonious colours co-ordinate with the plains with the same colour names. 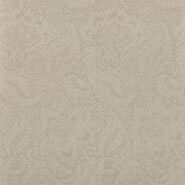 Richly textured faux grasscloth effect ground, which uses a deep emboss to luxurious effect. 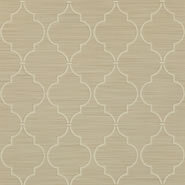 Vinyl / non woven. 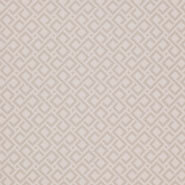 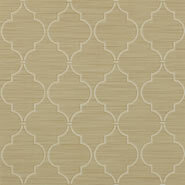 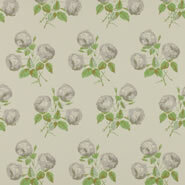 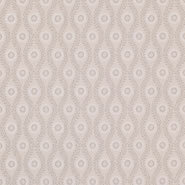 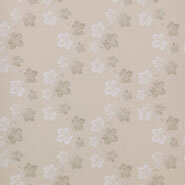 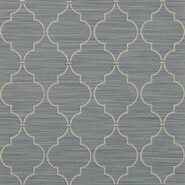 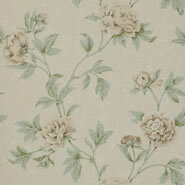 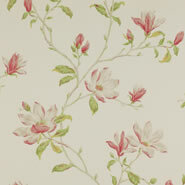 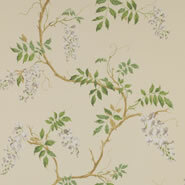 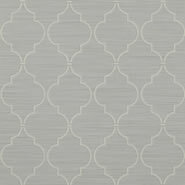 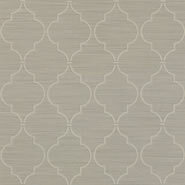 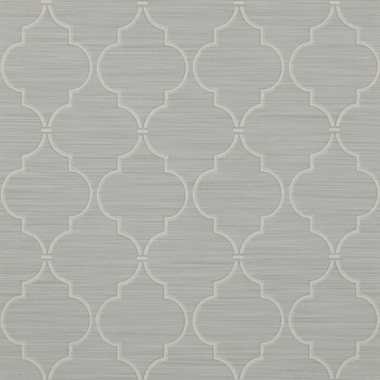 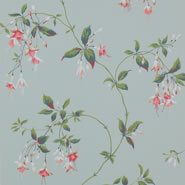 Kenton Trellis is from Colefax and Fowler's Lindon collection.